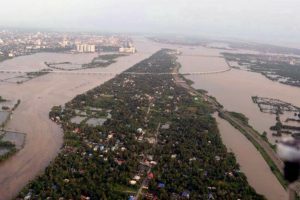 As many as 868 people have lost their lives, 247 of them in Kerala, due to rains, floods and landslides in seven states during the monsoon season so far. 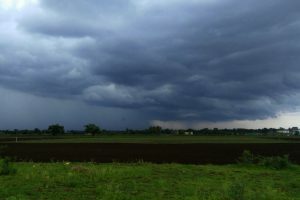 The four-month monsoon season normally begins from June 1 and ends on September 30. 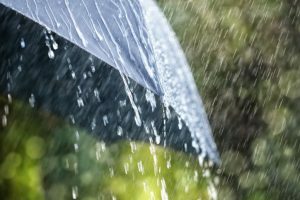 Continue reading "Expect ‘normal’ southwest monsoon, says Skymet"